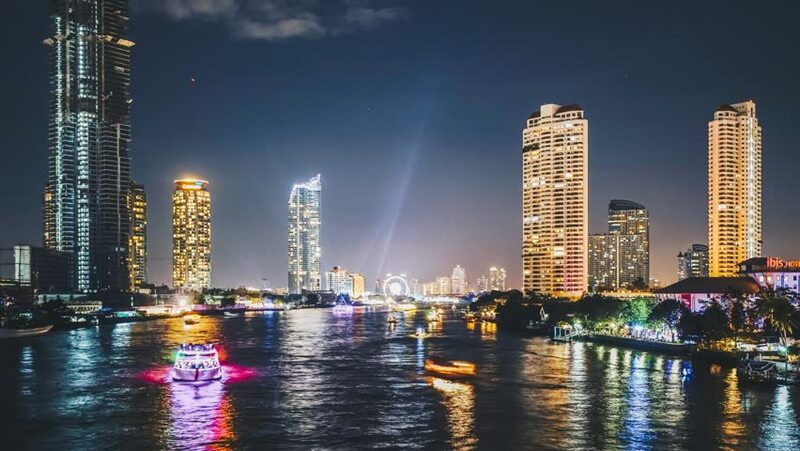 4k00:08BANGKOK, THAILAND - JANUARY 2016: night light city chao phraya river roof top panorama 4k time lapse circa january 2016 bangkok, thailand. 4k00:12Miami, Florida, USA Skyline over Biscayne Bay. hd00:15BUENOS AIRES, ARGENTINA – CIRCA JULY 2017: Time-lapse view of Puerto Madero at night circa July, 2017 in Buenos Aires, Argentina.